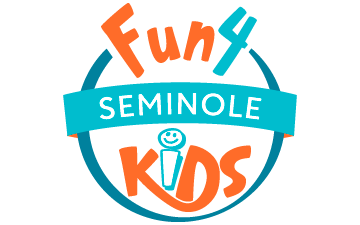 Fun 4 Seminole Kids is your local resource for family friendly events and activities in Seminole County (Orlando North) and surrounding areas. 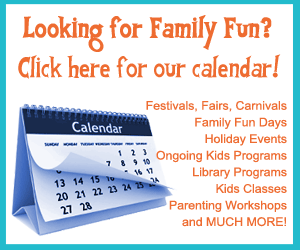 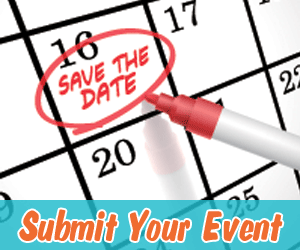 Listings include kids events, children programs and classes, youth sports, kids eat free directory, birthday party resources, rainy day activities, free fun for kids, summer camps and MORE fun things for kids and families to do in and around Seminole County (Orlando North). 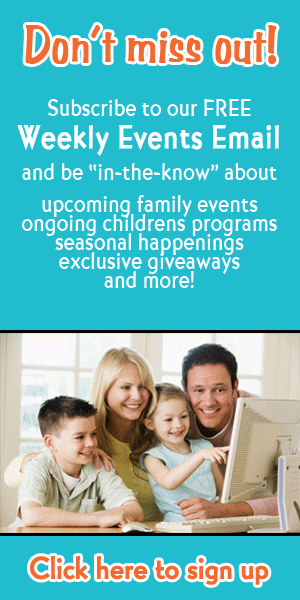 Areas include: Altamonte Springs, Casselberry, Geneva, Lake Mary, Longwood, Oviedo, Sanford, and Winter Springs.